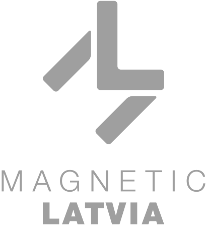 in Lithuania, Latvia, Estonia and Denmark. We are looking to export our products to wholesale and retail businesses in Europe and Asia. Contract manufacturing of meat products for private labels.